Last week I shared my post, Self Care: The Key to Healthy Living, and I was thrilled by the response I received from you wonderful readers. 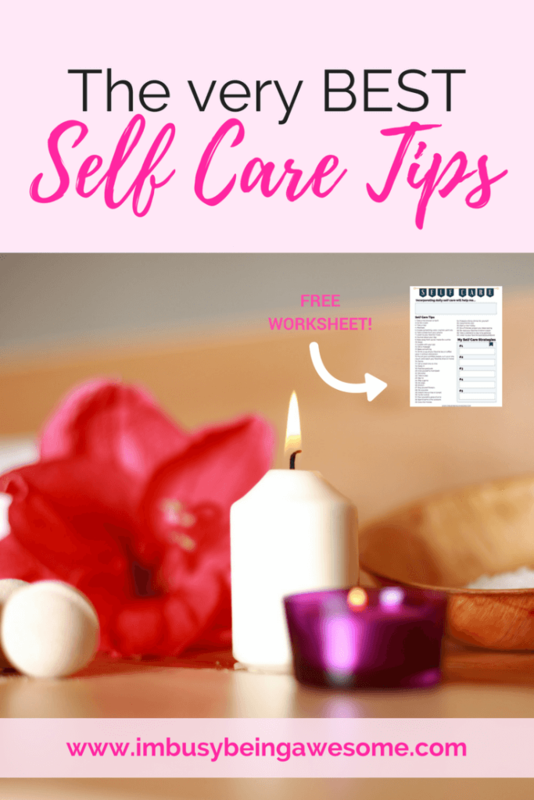 It was so fun to learn about your favorite self care tips as well as the challenges you face to incorporate them in your everyday life. 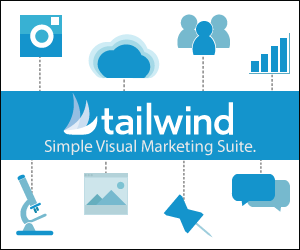 I’ve been looking forward to expanding upon the topic, and today we’re going to do just that. 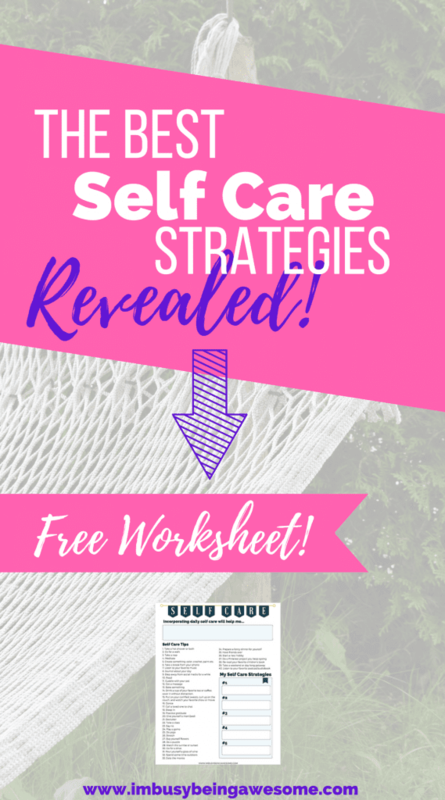 But rather than sharing my own strategies, I’m excited to spotlight the self care suggestions from some of my favorite bloggers. 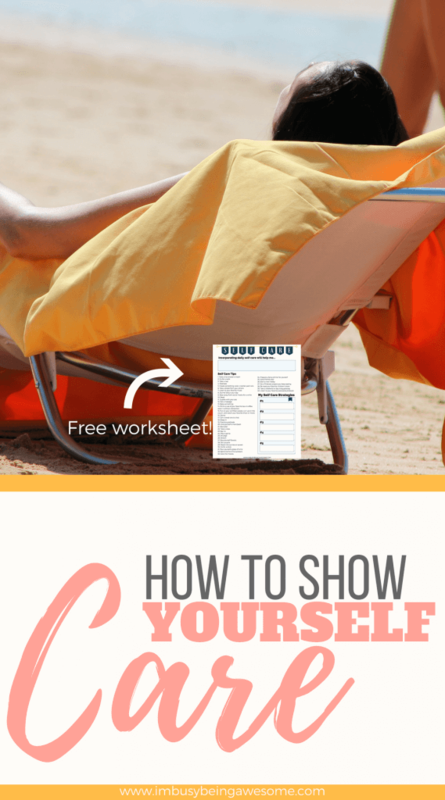 So get excited, because they have some great self care tips to share! 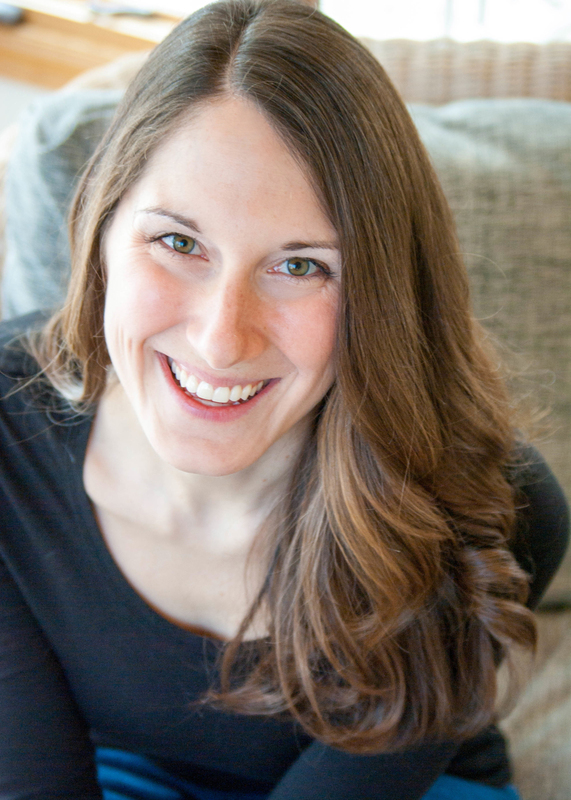 Laura over at The Mindful Mom Blogger is the mother to a very active toddler who keeps her quite busy. As a woman of “many hats,” she completely understands the challenges of incorporating regular self care when time is so scarce. One of the best ways to reduce the constant pull of responsibility that continually weighs us down, is to start saying no. What are some things you can say no to? For Laura, it means limiting her son to one co-curricular activity at a time, and not accepting every invitation that comes her way. While saying “no” isn’t easy, especially at first, it’s worth it when you have more time to do what’s important to you. And as Laura reminds us, that includes self care! 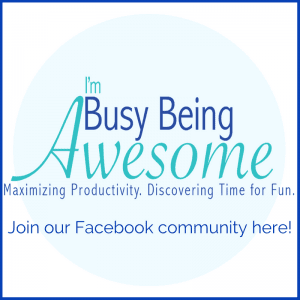 Moreover, “knowing you have time and space in your calendar to do the things you love doing is a huge mood booster.” Bonus! Laura also explains the importance of practicing gratitude for both self care and boosting your mood. She notes gratitude’s positive impact on our mental health by helping us put things into perspective and find the positive in each situation. She recommends setting aside 5-10 minutes each day to write down three things for which you are thankful. 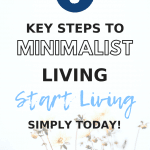 Laura explains how this simple strategy not only helps you appreciate what you have, but can also help you determine whether a stressful situation is worth your energy and emotion or not. That’s a double win in my book! 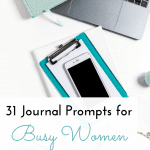 If you want to learn more quick 5-10 minute “me time” activities, or if you’re interested in learning strategies for mindfulness and meditation, be sure to check out Laura’s blog over at The Mindful Mom Blographer! While Laura practices short 5-10 minute “me time” segments, Hillary over at Hillary Michelle suggests creating a self-care schedule. You know those days, right? They’re the ones when you just don’t feel like yourself. You lack motivation, your emotions are low, and you lose interest in what once brought you joy. In order to get out of this rut, Hillary first recommends reflecting on your previous week – “the slumpy one.” Ask yourself, what was missing? Also, what did you spend too much time doing? Were you watching too much Netflix? Did you skip working out? Were you eating unhealthfully? Did you overcommit yourself? Etc. “One of the best ways to get out of a slump is to escape for a second. By yourself. Go do something that you LOVE to do. Head out for a drive and blast your favorite jams. Go to your favorite coffee shop, turn off your phone, and read. Maybe you’re a sunrise girl. Or a sunset girl. I love that last statement: Turn off your phone, get rid of distractions, and reset. What a wonderful reminder for our non-stop world. If you want to learn more of Hillary’s strategies to get out of a slump and incorporate self care, be sure to check out her blog here! And she’s 100% correct. Before you can care for everyone else, you need to ensure you’re taken care of, both physically and mentally. Otherwise, you’ll burn yourself out. So grab a pen and paper, write down all the activities that bring you joy, and start pursuing them! Nicole also offers the sage advice to let go of the guilt. As she explains, “YOU need to take care of yourself. It should be one of the top priorities in your life.” So look at the list you just made, schedule those activities in throughout the week, and get started! As Nicole reminds us, “you don’t know how it feels until you try! 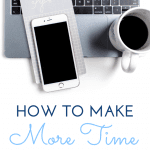 Making time for self-care when you’re already busy and balancing tasks can seem impossible and unnecessary.” Just remember, you don’t have to be a self-care guru to benefit from these self-care techniques: just try one or two today. You have nothing to lose, and a whole lot to gain. Kalia over at Front Seat Ryder (don’t you love that name?) focuses closely on strengthening self esteem through self love. And as we bustle through our busy days, trying to do everything for everyone else, a strong and confident self esteem is absolutely necessary. As Kalia explains, “self-esteem helps keep us centered and grounded.” Without it, we feel stressed, anxious, and overwhelmed by the pressures and “expectations” of life. One of Kalia’s pieces of advice from which many of us could benefit is silencing our negative self talk. As she notes, we are always the hardest on ourselves. Negative self-talk alone can bring our self-esteem down in a heartbeat. So when you find yourself thinking negatively about yourself, stop those thoughts in their tracks! No more “you aren’t good enough”, “you will never accomplish your dreams”, “you’re ugly”. Because here’s the deal – they’re lies. When you find yourself in a downward spiral, Kaila suggests changing it up. Speak positively to yourself. Find some self-loving affirmations for the days you are in the hole. “You are smart.” “You are kind.” “With hard work and dedication, you can overcome anything.” These are the truths. With practice, you will catch yourself thinking negative thoughts, and stop them in their tracks before they sink in and hurt you. “Whatever it takes, make time for you.” It will help keep your head centered and your heart full. Kaila offers several other helpful strategies to boost self-esteem and start showing yourself some love. If you’d like to learn more, be sure to check out her advice (and meet her adorable dog Ryder) out over at Front Seat Ryder. And throughout her blog, Yolanda shows us how to do the same. In her post Self Care 101, Yolanda offers 9 fantastic strategies to help us take time for ourselves. Sharing her own experiences, she recognizes how hard it is to make self care a priority, but she also understands that taking time to care for ourselves is a non negotiable if you seek balance in your life. “Go to bed 30-45 minutes before you plan on falling asleep. Grab a book, listen to music, or write in a journal. The point is to unwind. I couldn’t agree more with Yolanda’s advice. Like self care itself, we can’t function well on minimal sleep. Period. So rethinking your bedtime is absolutely key. Given my own love of music, this suggestion also resonated with me quite deeply. As Yolanda explains, “it’s proven that happy music can lift your spirit and literally set you up for a positive day.” She recommends signing up for a free account on Spotify and creating playlist just for you. Also, if you’re looking for more musical inspiration, be sure to check out Nostalgia Diaries, where they have “Music Monday” with fantastic playlist ideas. This wise, heartfelt post is a joy to read. In fact, I think it’s impossible to hear the tips from these kids and not smile. So if you need a little boost today, take the time (self care!) to read some happiness advice from the kids in our life. And that’s it for our self-care round up! I hope you take time to explore these blogs and learn more about the wonderful voices behind them. There’s a wealth of information in each one. 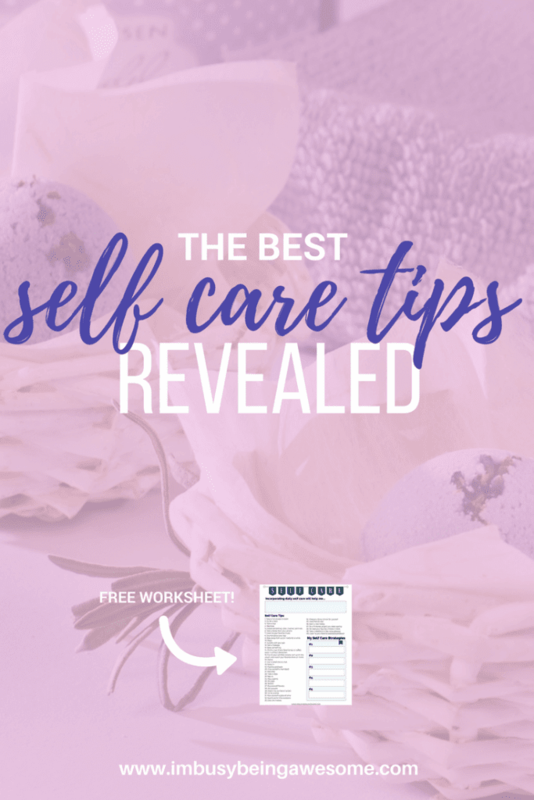 If you’re looking for more tips on self care, please check out my post Self Care: The Key to Healthy Living, where I share strategies to incorporate self care in your life every day. 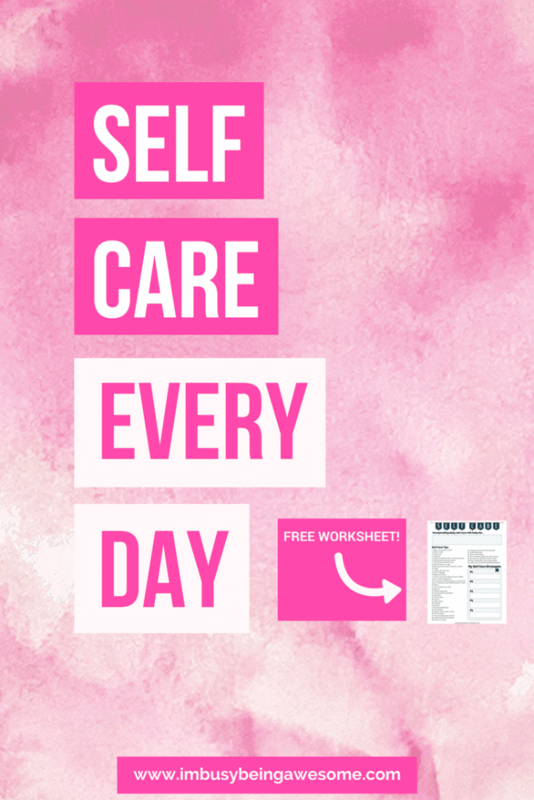 Then, download this self care worksheet to help you make that step. Your future self will thank you. Do you make self care a daily habit? Does anything hold you back? What are your favorite self care strategies? Let me know below! A thousand times this. Love these tips, self care is so important! Yes! It’s so key, isn’t it? Thanks, Leigh! saying ‘no’ has been my 2018 mantra lol. as weird as it sounds, it has been so liberating putting my interests first! These are great, I love the reminder of letting go of guilt. Working out is a large part of how I manage my stress, so squeezing in workouts is an important part of self care for me. I can’t choose a favorite self-care tip here! All are fantastic. I especially think weaving gratitude throughout our days is a huge part of being “good” to ourselves. And for me, I go to bed a little early so I can get 15-30 minutes of quiet reading time before bed. It’s made all the difference and even helps me sleep better at night! There are so many different ways we can show ourselves some love and care! 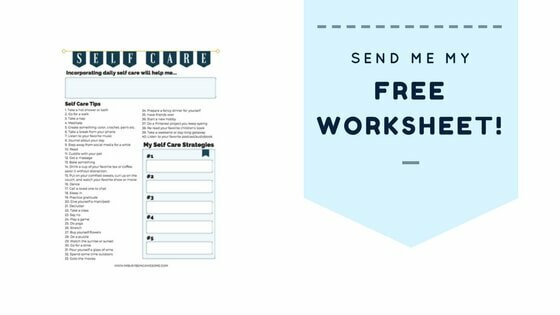 Yes – self care is so important – Thanks for listing so many great ones. A fave of mine is doing something like reading or something you like before bed. Even a warm bath is something not to be missed if you can. Thank You! Love the tip about putting the phone down. We need to be working on that so much more. And don’t just put it down…forget about it. And such a cute post from Yolanda, kids have so many answers, way more than we give them credit for. Great round-up!